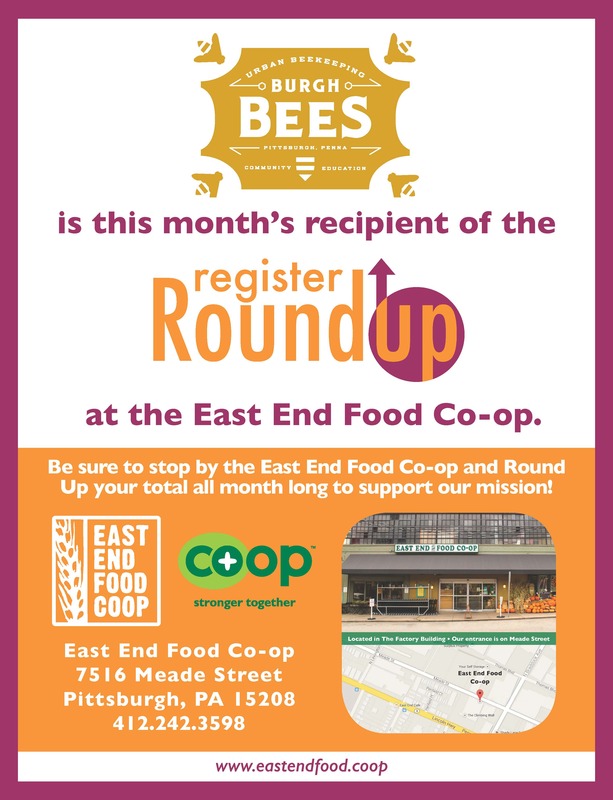 ‘Round Up’ in Support of Burgh Bees! 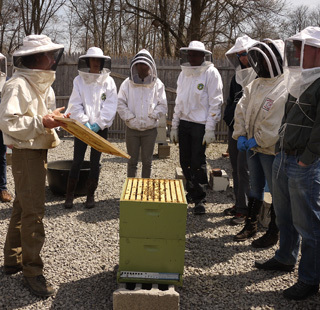 By Lynnetta Miller|June 14th, 2015|Categories: Uncategorized|Comments Off on ‘Round Up’ in Support of Burgh Bees! Vote for Us on Refresh Everything! 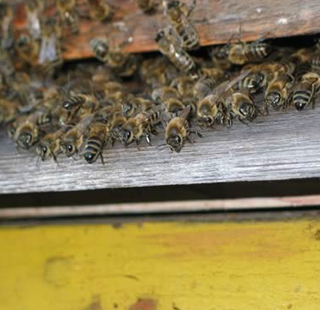 Help Burgh Bees Buzz! 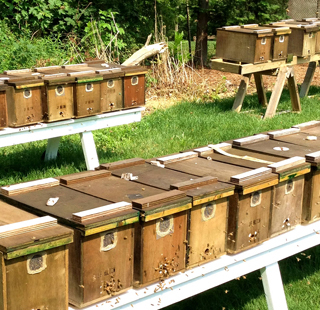 Our community apiary needs your VOTE! We are applying for a $10,000 grant through Pepsi. Please visit: http://www.refresheverything.com/burghbees or http://pep.si/jeVVzT. You can also vote by texting: 107259 to Pepsi (73774) to vote from your mobile. The projects which receive the most votes at the end of the month will be selected as finalists. Please note: You can vote once a day for our project until the end of July. So please remember to VOTE DAILY!! 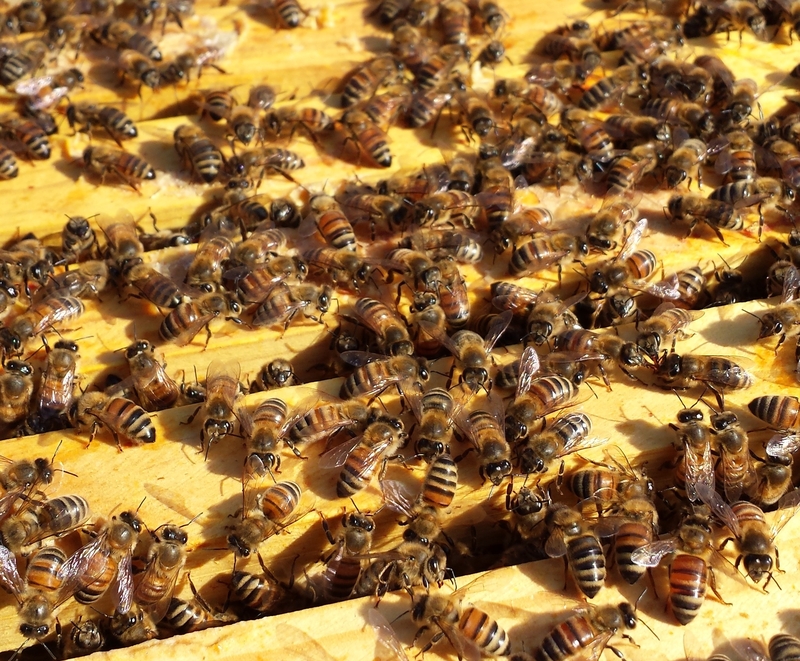 By Josh Kucharski|July 12th, 2011|Categories: Uncategorized|Tags: community apiary, grant, pepsi, refresh everything, vote|Comments Off on Vote for Us on Refresh Everything!